Dusty Gedge, co-founder and the driving force behind Livingroofs.org, the leading UK’s leading independent green roof website and consultancy for green roofs and similar structures within the context of urban and rural regeneration. Serving also as President of the European Federation of Green Roof Associations (EFB), Dusty is in a unique position to comment on the current scene in London and other European cities. Filming in Milan, he shares his thoughts and the present situation on living roofs within the UK capital and in Europe on a broader level. 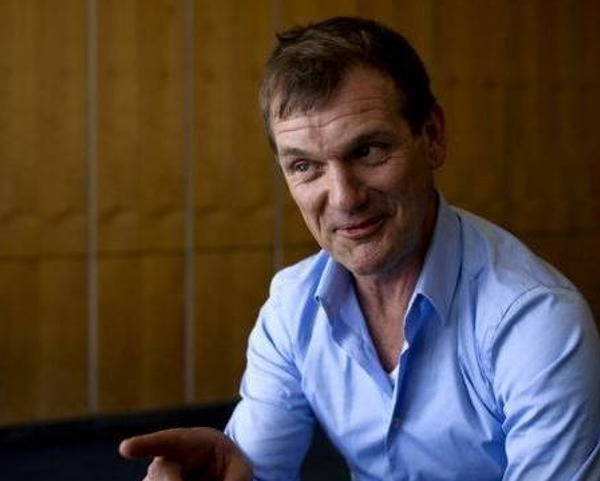 Dusty Gedge is President of the European Federation of Green Roof Associations (EFB) and Founder of Livingroofs.org. Dusty is a recognised authority, designer, consultant and public speaker on green roofs. He has worked on GI (Green Infrastructure) Projects in the UK for the last 17 years. Some of these are recognised as seminal projects, especially in London, as well as advising virtually on projects across the world through his consultancy firm Green Roof Consultancy (GRC). He has set up and organises conferences and workshops on GI including the World Green Roof Congress. 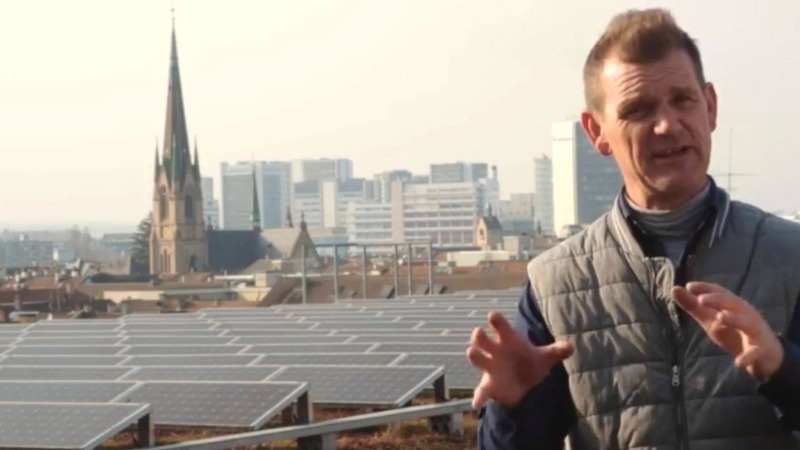 He is also a green roof trainer running workshops, seminars and training days throughout the world and is co-author of an online training manual – greenrooftraining. Dusty has worked on local policy in London on GI and sits on the EU’s Green Infrastructure and Ecosystem Services Working Group. He also sites and advises on a number of guidelines and codes of practices on green roofs and walls in the UK and Europe.